Many shops and restaurants in Kyoto close by 8 pm, so there is not a lot to do except go out to a bar for a drink. 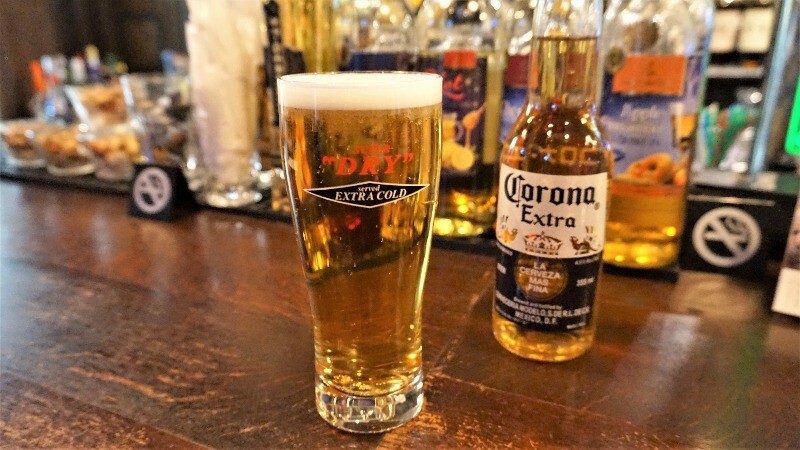 If you like to drink, it’s all the more reason to continue your drinking habits in Kyoto. 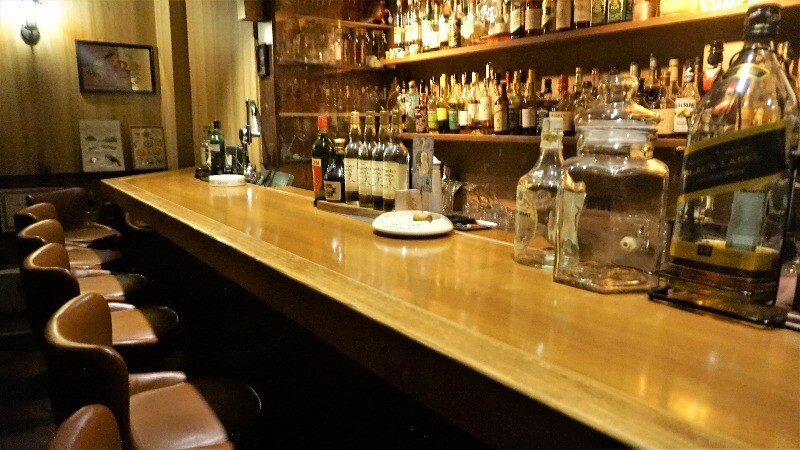 You can find whisky, cocktails, and everything you could desire, great atmosphere, friends, and friendly banter in the bars of Kyoto. There is something for everyone, as some of these bars are lively, and some of them chic and quiet. I’m sure these five bars will let you enjoy a more western Kyoto, perfect after a day of sightseeing in the old capital! 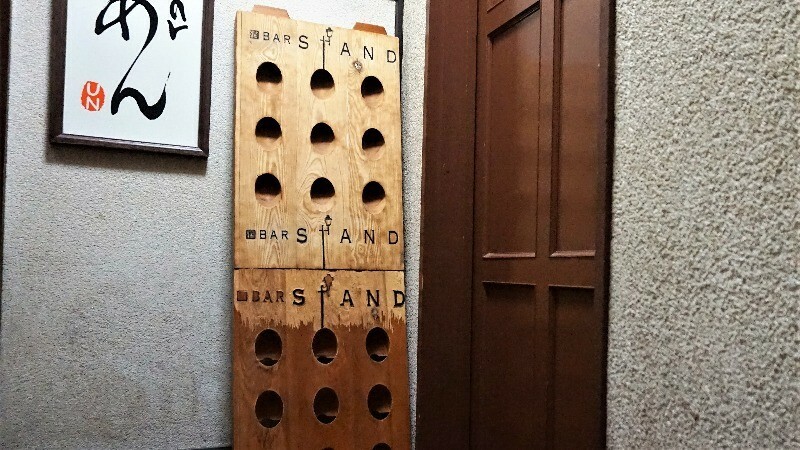 Bar Stand is located in a small alley in the drinking area of Kiyamachi, but it’s still a very popular bar. There is only a bar counter inside, so you get to see up close how the bartender makes the cocktails – it looks cool! 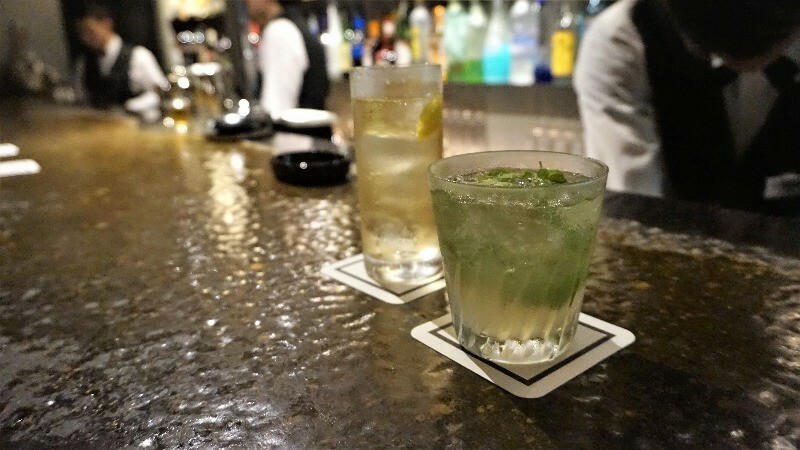 So enjoy a classic such as a gin & tonic or a salty dog, and come enjoy the night of Kyoto! 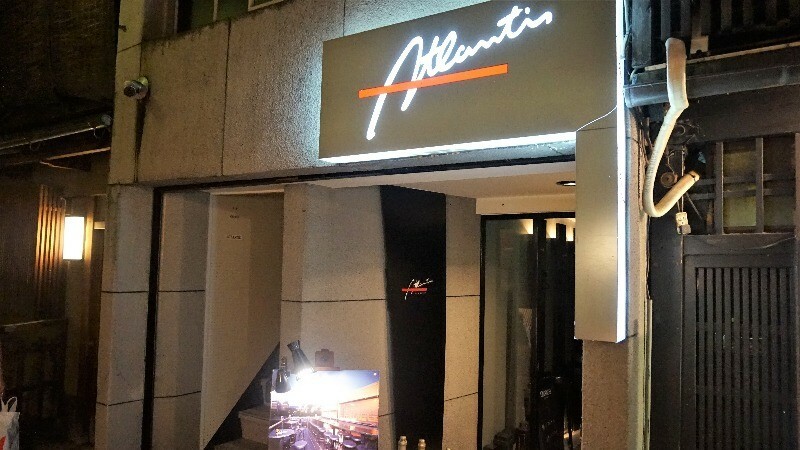 Bar Atlantis is located in Ponto-cho, and the atmosphere is very nice as is the interior, it feels luxurious and chic. The working woman’s favorite cocktail, mojito, here has a delightfully fresh taste. They have both whisky and fruit cocktails, so this is a nice place for couples to visit too. 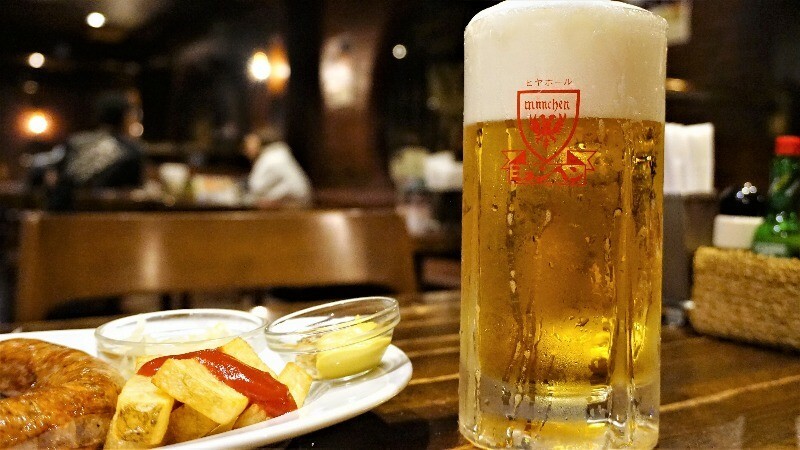 Munchen is a German-style pub, but you probably already got that from its name. It has been in business for over half a century, and it’s famous in Kyoto. They have all kinds of beers from all over the world, and they also have cocktails, so you can pretty much find anything here. They also have the classics, fried chicken and western snacks, so if you want to have some dinner too, you can also find something to fill your tummy here. 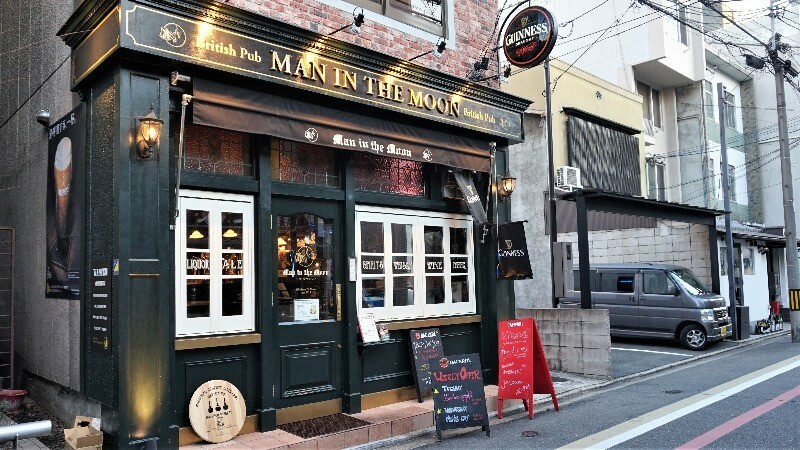 On a small alley in Kyoto, you can find Man in the Moon Rokkaku, an Irish-British pub, which has a stylish, nice atmosphere, which is sure to make you feel at ease. The pub is lively, and they have big screens for you to enjoy sports on. They have many beers from overseas for you to choose from, so order some pub grub and start drinking! 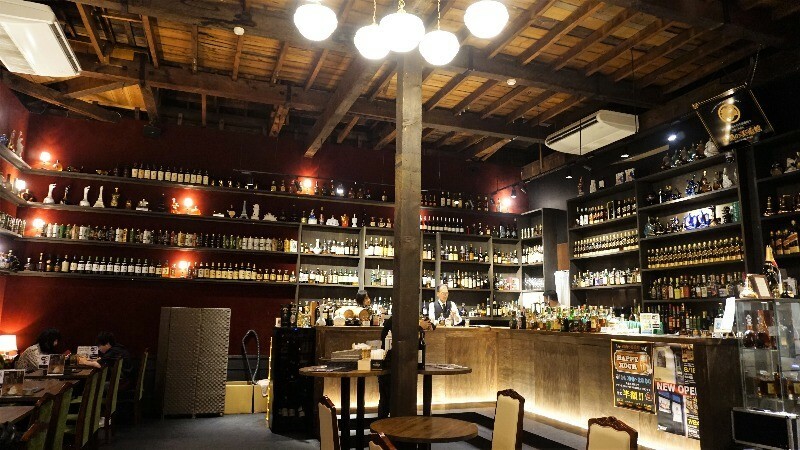 Close to subway Karasuma Oike Station, you can find Liquor Museum Karasuma Sanjo Honten, where you’re met with a truly breathtaking scene: the walls are lined up with bottles of liquor from all over the world. Liquor Museum is most famous for its whisky selection, which is really great, and besides their foreign brands, they also have such hard-to-find Japanese whiskies as Hibiki and Yamazaki. Every day, from 2:00 pm to 8:00 pm, it’s their happy hour, when you can buy drinks for half price: this is so good an offer that you have to go! 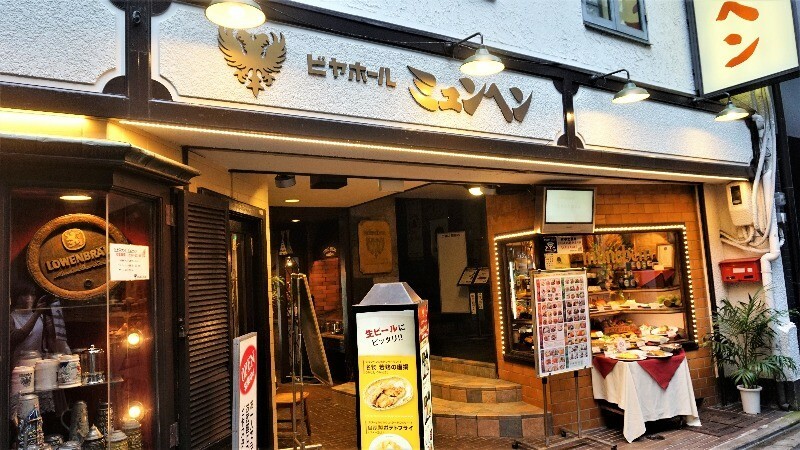 Most restaurants in Kyoto are very traditional, but you can find some very nice restaurants with a nice western feel to them, that doesn’t feel weird, but adds a bit to the atmosphere. 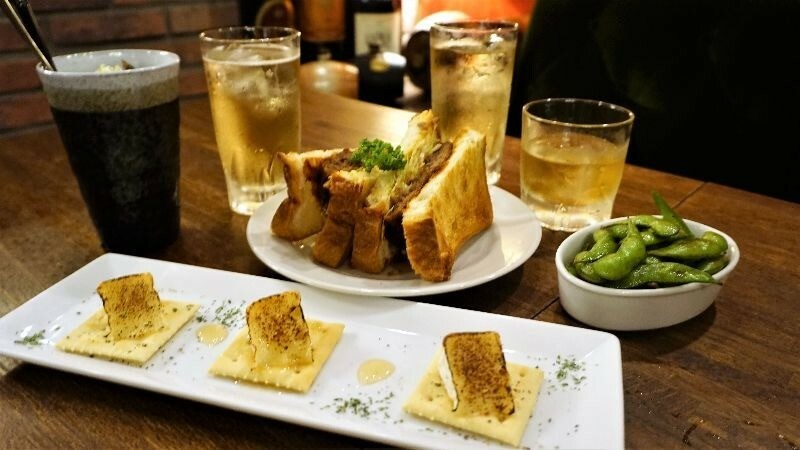 You can find many types of alcoholic drinks at these bars, and I’m sure you’ll be satisfied. So, it’s time to say cheers in the night of Kyoto!